Cells will not grow unless conditions allow them to do so. Both prokaryotes and eukaryotes are subject to these constraints. 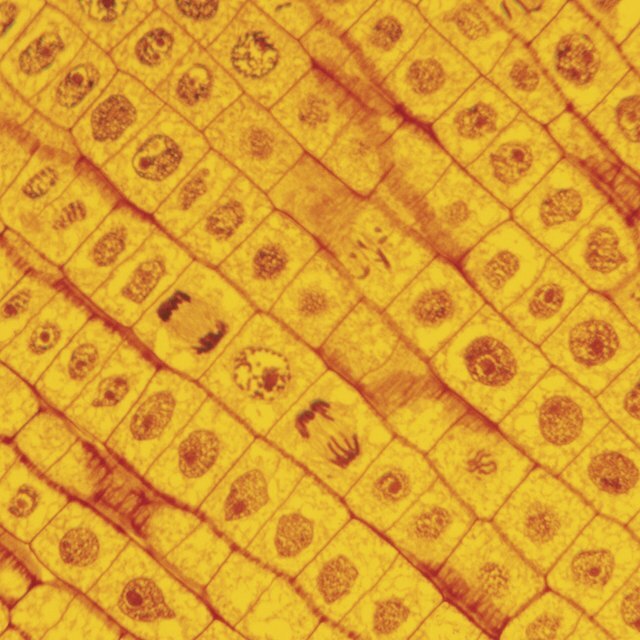 The fundamental requirements for cells to grow in size or to divide are the availability of food, the temperature and pH of the environment, a properly functioning internal status, and physical space in which to grow. These factors are interconnected and often go hand-in-hand as they influence a cell’s decision to grow or not. Cells are microscopic factories that contain many protein machines. Machines run on fuel. For a cell, the fuel is a molecule called adenosine triphosphate (ATP). ATP is considered the $20 bill of the cell, since one ATP is enough for a protein machine to do one task, just as a $20 bill is usually enough to buy a typical meal in America. For most cells, the sugar molecule glucose is a common food source. Glucose is broken down to make ATP in a process called cellular respiration, which is also why animals breathe in oxygen and breathe out carbon dioxide. Each organism, whether single-celled or multi-cellular, has a preferred temperature and pH range within which it lives. This is because the enzymes within cells only function within certain temperature and pH ranges. Extremes temperature and pH, too high or too low, causes enzymes to denature, meaning they lose the 3D shape that is essential to their function. 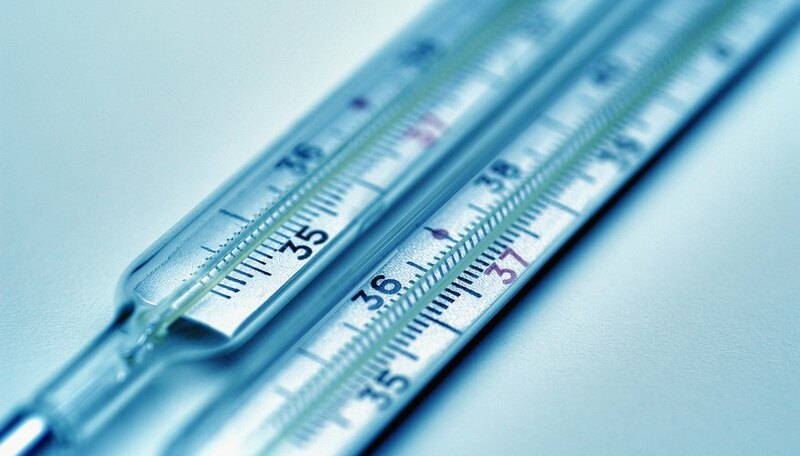 Human body temperature is 37.5 degrees Celsius. Most enzymes in the body will denature starting at 40 degrees Celsius. DNA is the molecule that carries genetic information in living organisms. DNA carries the information needed to make the protein machines that do the day-to-day activities within the cell. A cell must constantly monitor its DNA for any damages, so that it can fix those damages. DNA is such an important molecule that if there is any damage to it, a cell will stop growing or dividing. This gives the cell time to repair the damage to its DNA. A major factor that influences cell growth comes from outside the cell. Cells will not grow unless there is physical space for them to grow. This applies to both single-celled organisms and multi-cellular organisms. Cells in multi-cellular organisms are controlled by what is called contact inhibition. If they are crowded by their neighbors, they will not grow. Single-celled organisms can also overcrowd each other. The main factors that result from overcrowding among single-celled organisms is that food runs out and toxic waste products build up. What Kind of Tissue Spends the Most Time in Interphase? H., David. "Basic Requirements for Growth in Prokaryotes and Eukaryotes." Sciencing, https://sciencing.com/basic-requirements-growth-prokaryotes-eukaryotes-18065.html. 25 April 2017.